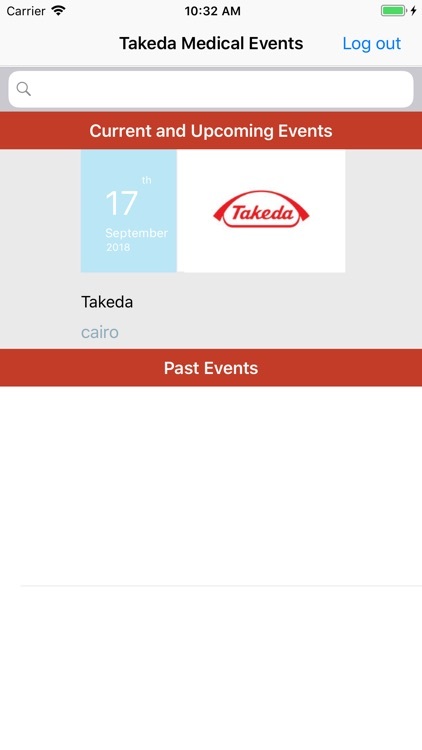 This app was developed in 2018 by Takeda Medical Events creative team. 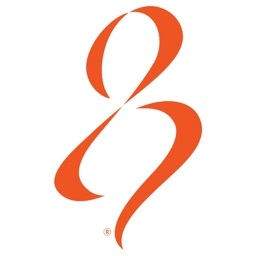 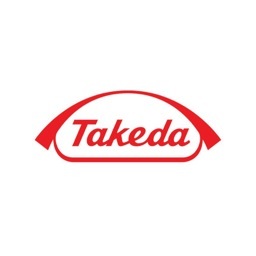 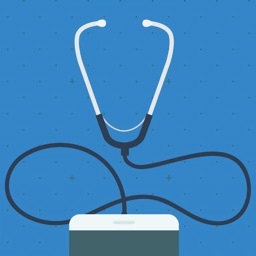 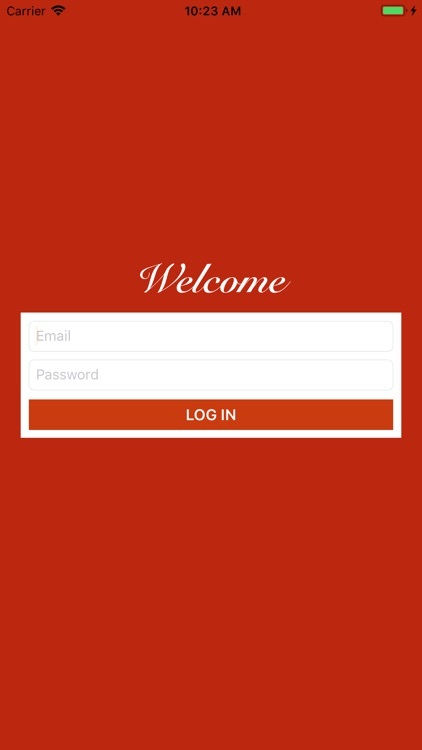 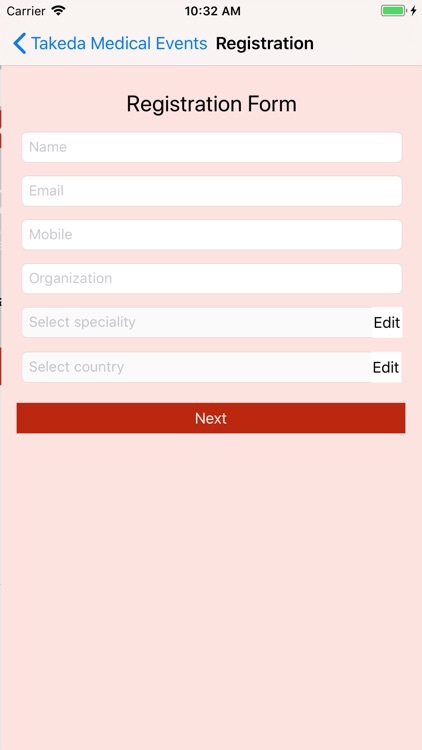 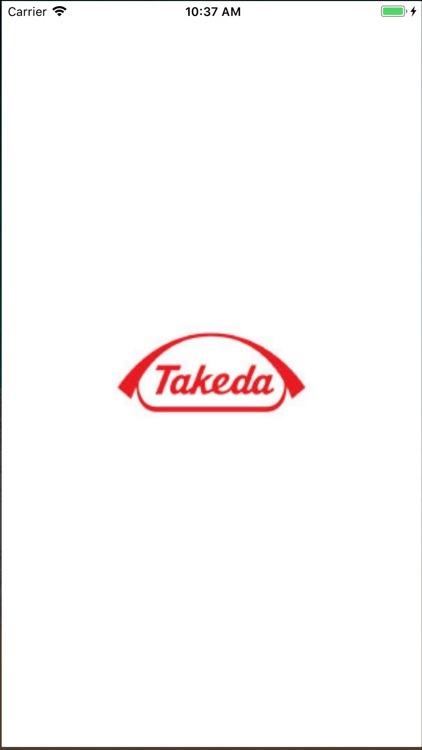 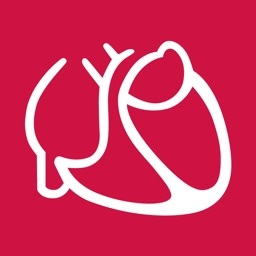 The app serves as a portal for registration for events managed by Takeda Medical. 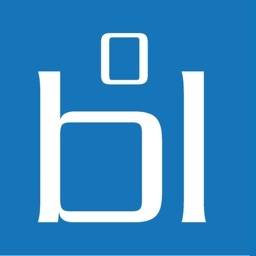 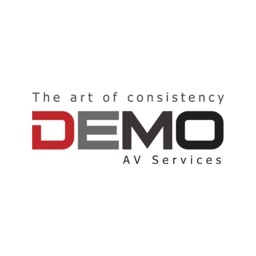 The collected data is confidentially handled by the software to be delivered to clients in an excel form.